I’ve been undone long before you. | Oh Look! It's A Blog! ^^ look how neat those orbs are!! 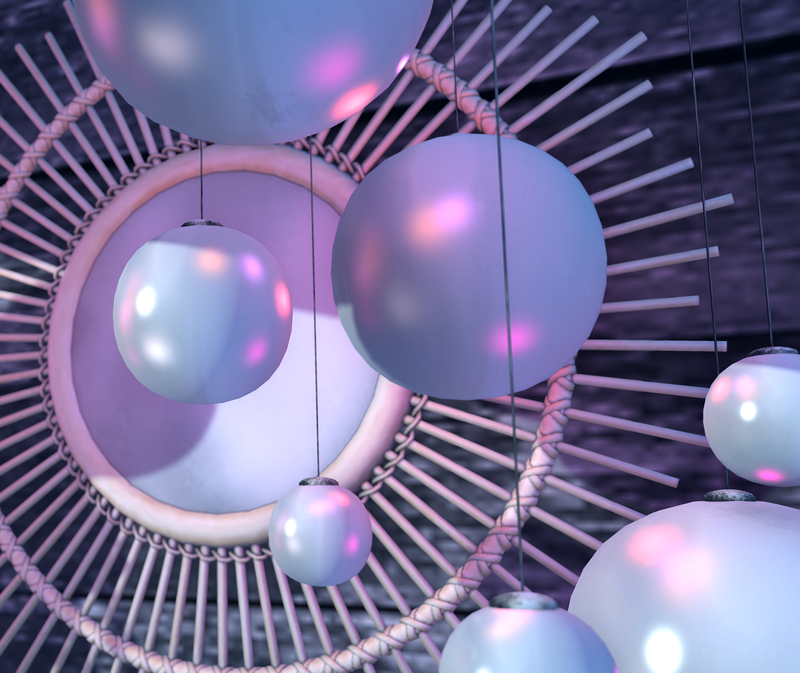 This entry was posted in iheartslFeed, Uncategorized and tagged !Oleander, blog, C88, Collabor88, Decor, Fancy Decor, Hive, Home, KeKe, Living, Mesh, Moss&Mink, mudhoney, NOIR, pink fuel, Scandalize, Scarlet Creative, Schadenfreude, Second Life, SL, Soy, Uber, [Merak]. Bookmark the permalink.